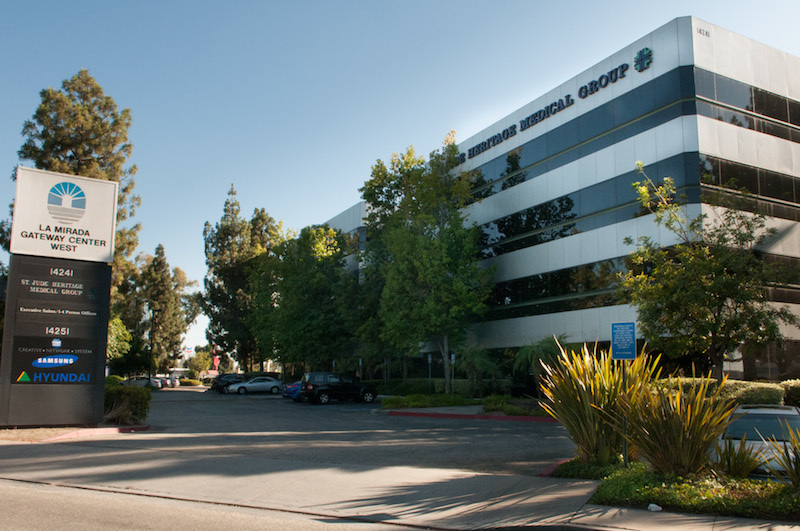 Our charming La Mirada office space is located on East Firestone Boulevard and will set your business apart from the rest. Enjoy access to this center equipped with conference rooms and numerous private offices to ensure your company reaches full productivity. This space is guaranteed to make a great first impression on clients thanks to numerous amenities built to make the most out of each work day. 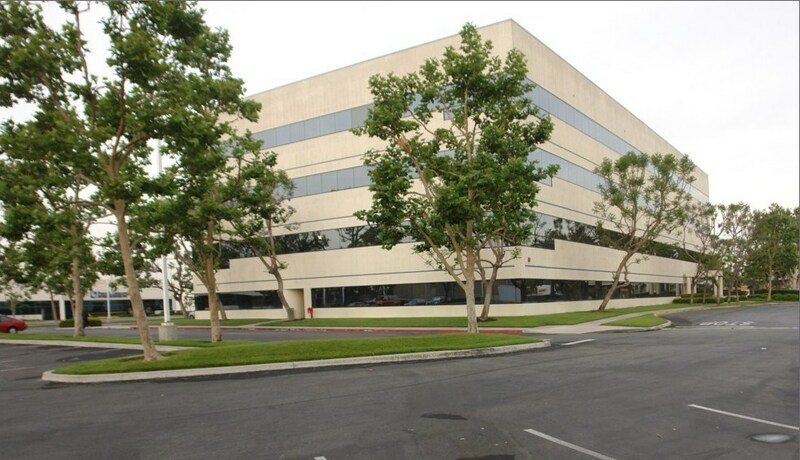 Our inspiring La Mirada office space located on Valley View will set your business apart from the rest. Enjoy access to this flexible office space equipped with private offices, networking opportunities, and conference rooms to ensure your company reaches full productivity. Managed by a reputable business center operator, this space is guaranteed to make a great first impression on clients. Located in southeast Los Angeles County, La Mirada was recently named a "Best Place to Live" by CNN Money Magazine. As a distinctive community in the heart of southern California, La Mirada prides itself in providing an excellent location for business and industry. Businesses both large and small are consistently attracted to La Mirada because of the community's strategic location and business-friendly reputation. With a high-quality education system, regional accessibility via a superior transportation network and a thriving arts and entertainment sector, La Mirada is a city on the rise. On the hunt for the perfect location for your next southern California office space? Look no further than La Mirada. With its prime location near Los Angeles, La Mirada has everything you need in an ideal business center destination. From start to finish, ABCN is here to help with all of your office space needs! To speak with a representative about office space in La Mirada, give us a call at 1(800) 869-9595.